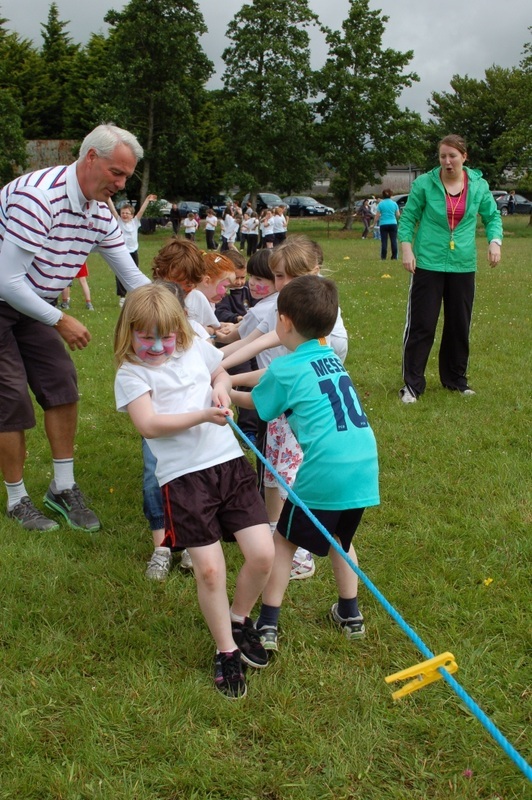 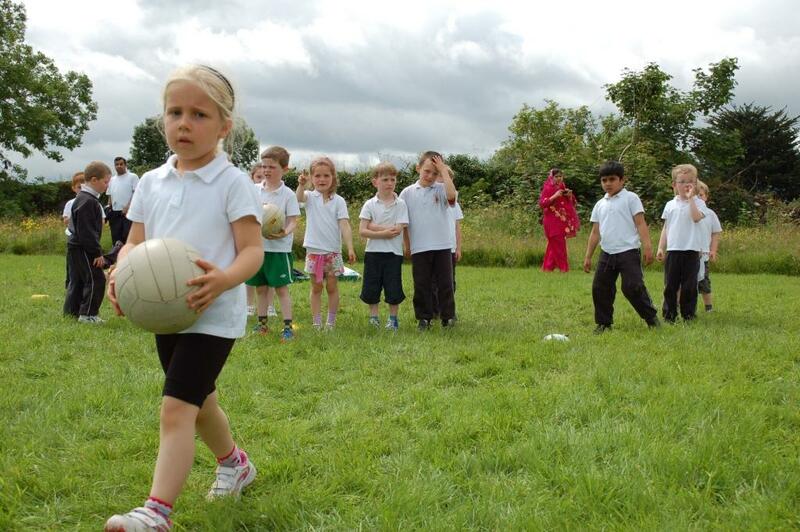 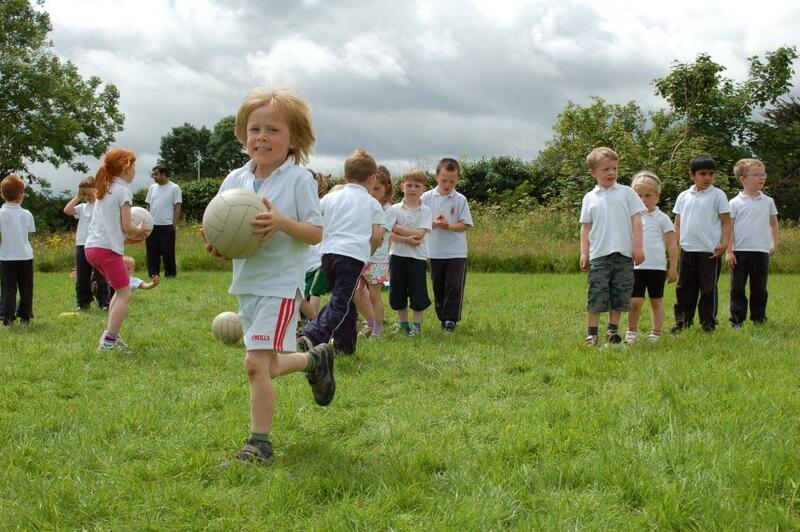 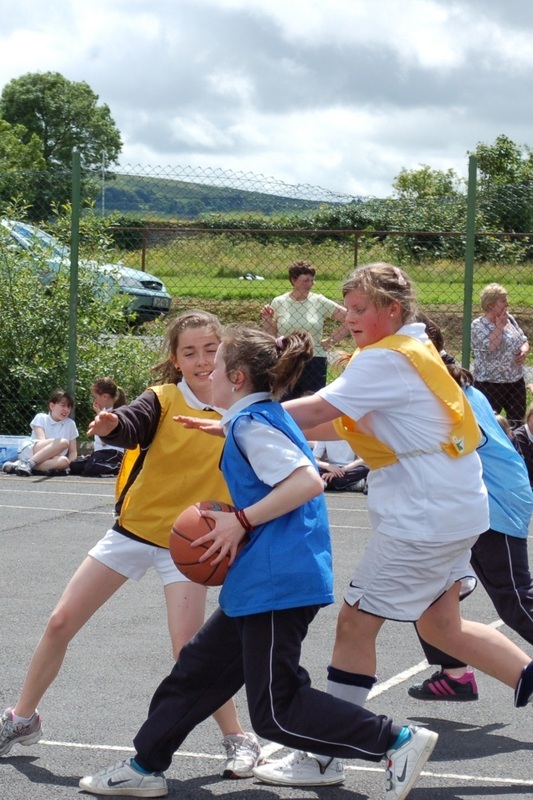 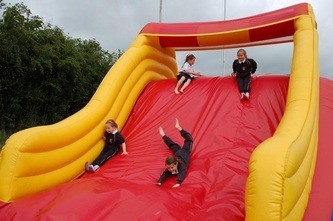 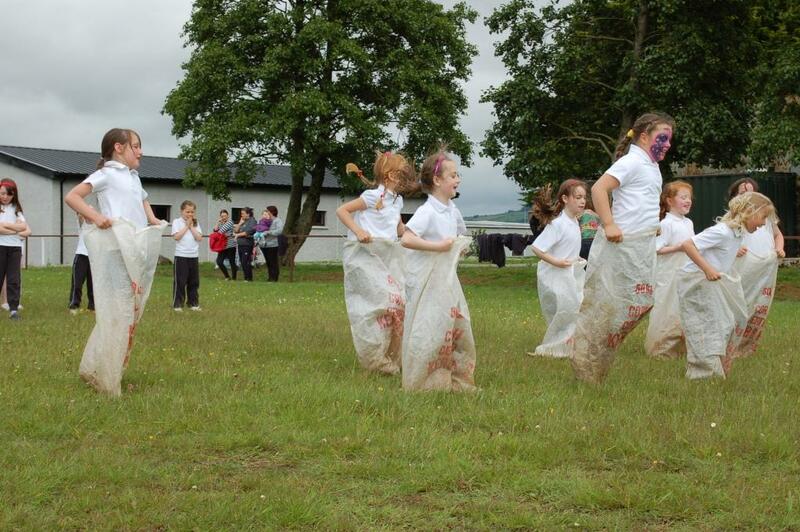 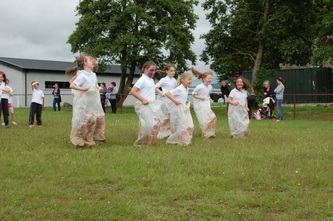 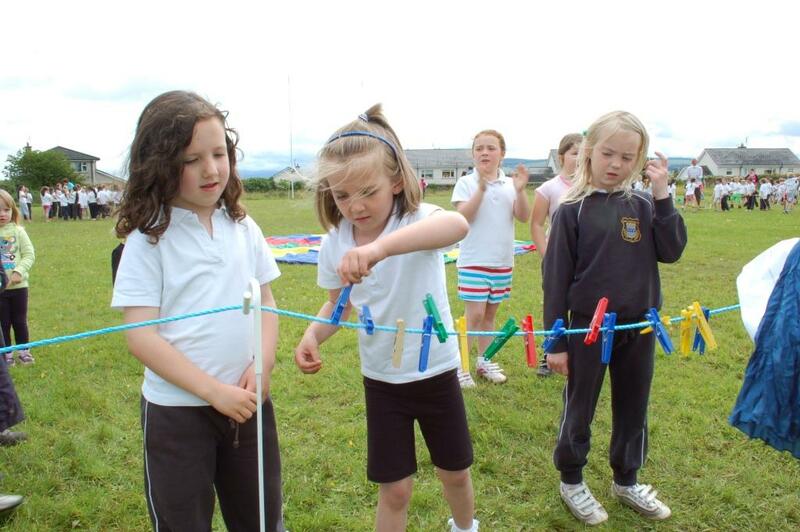 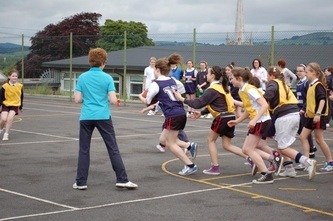 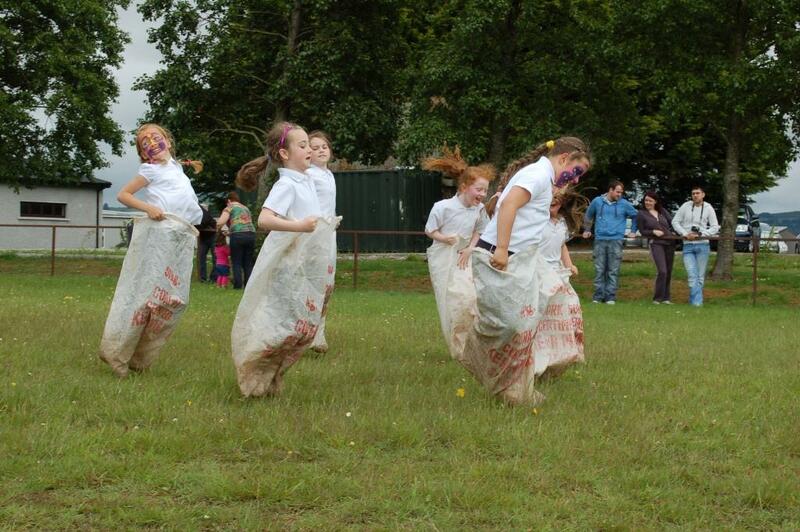 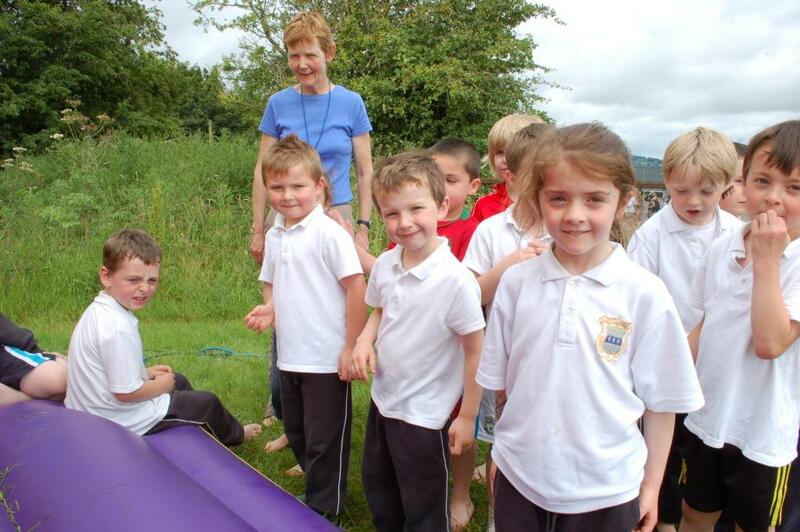 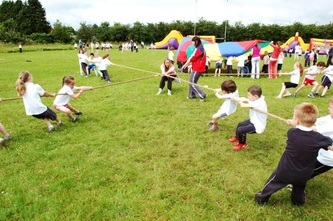 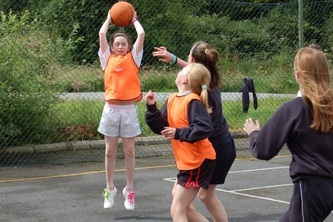 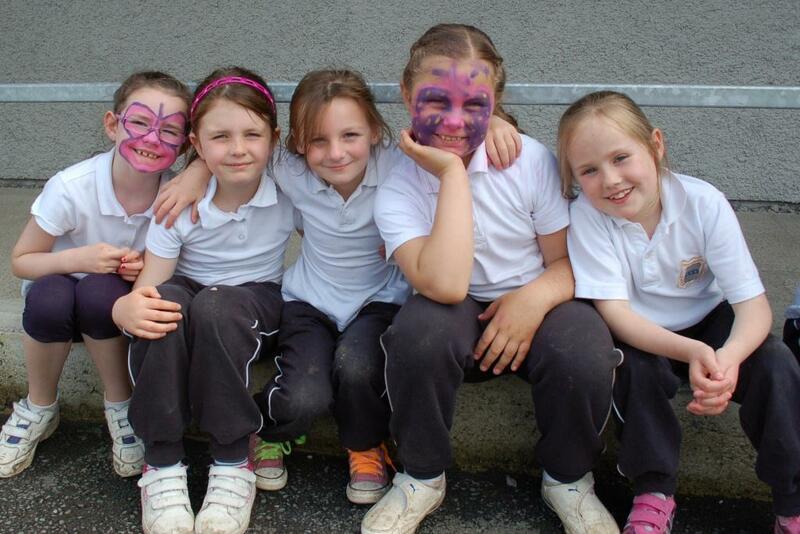 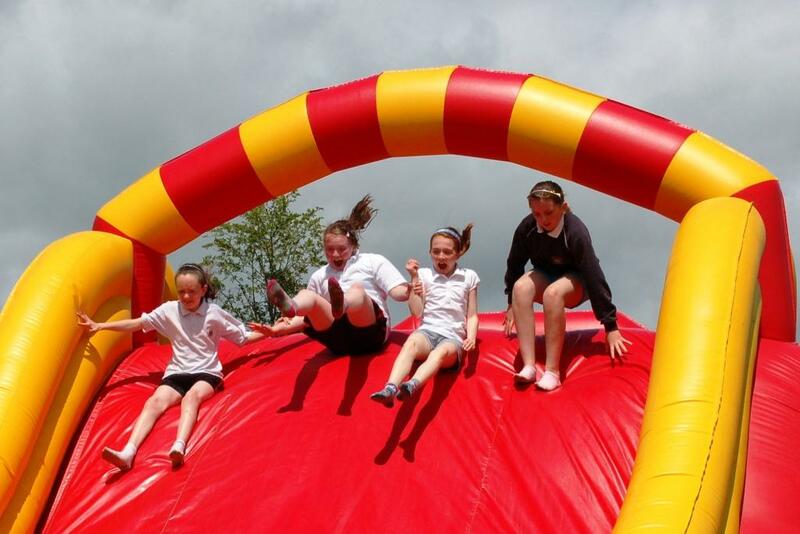 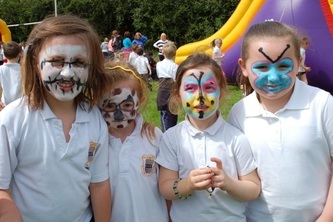 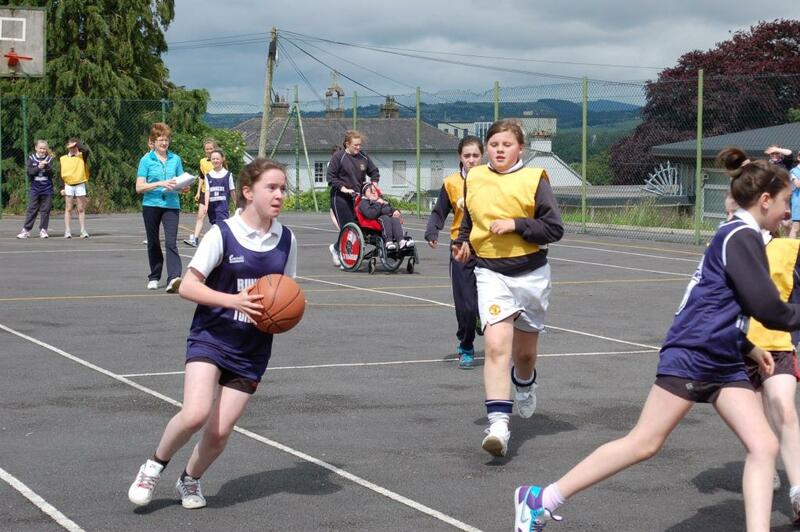 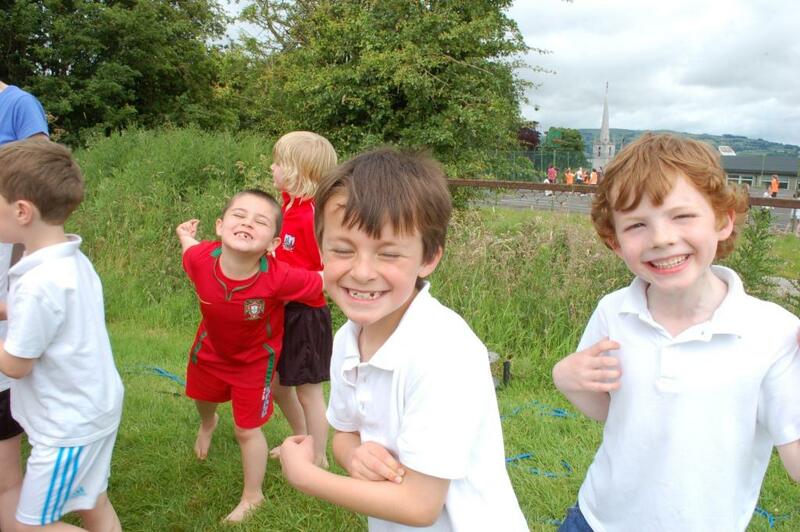 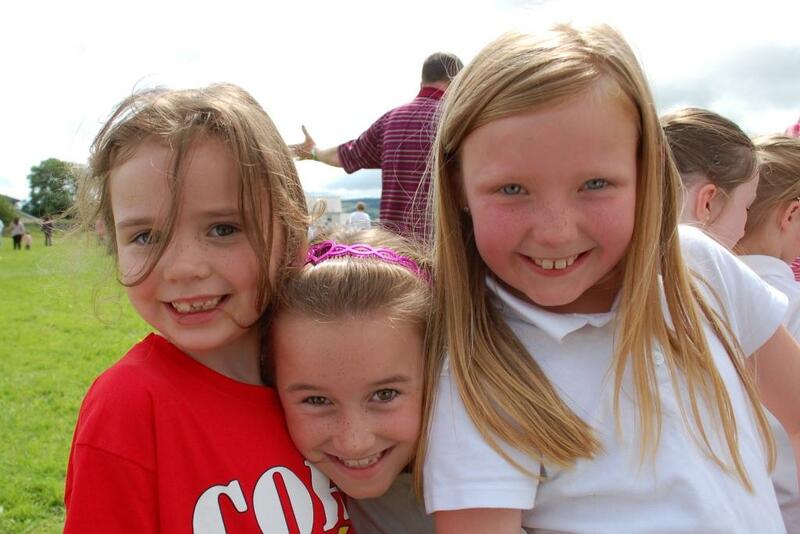 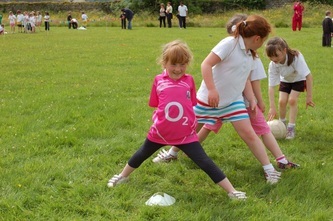 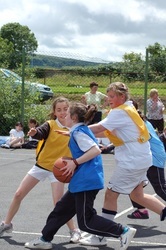 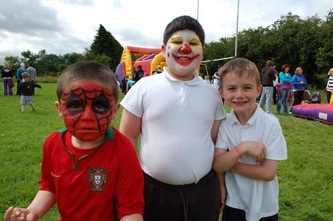 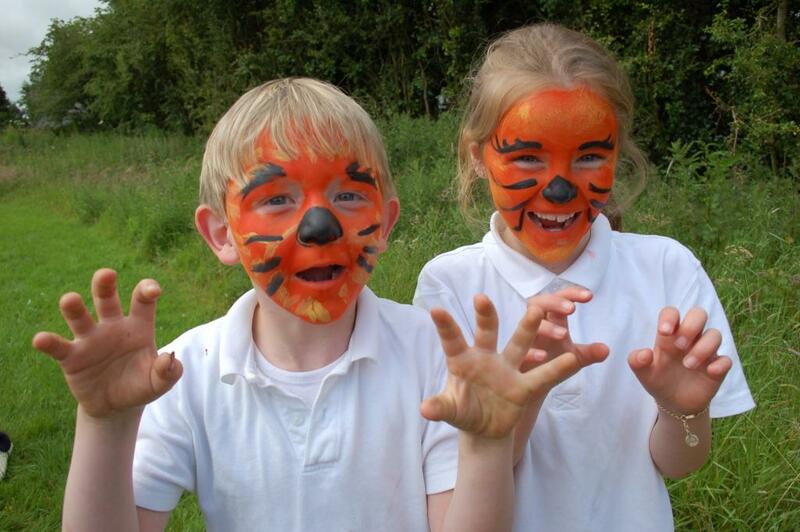 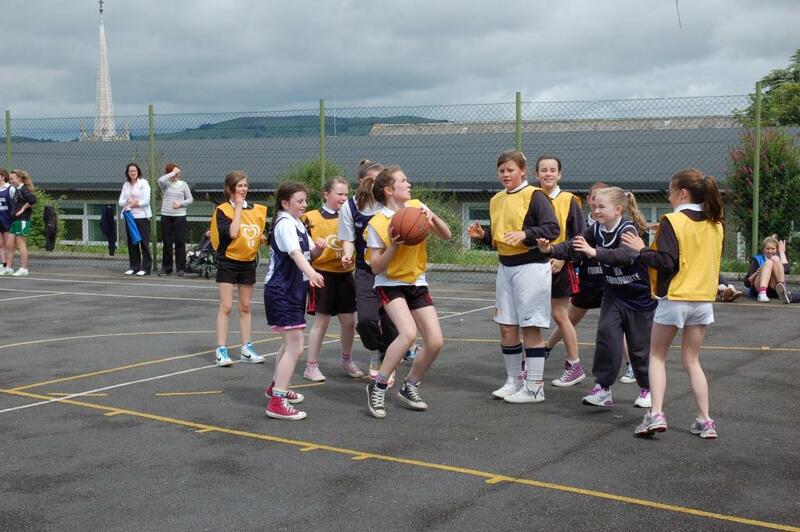 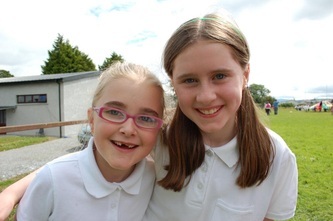 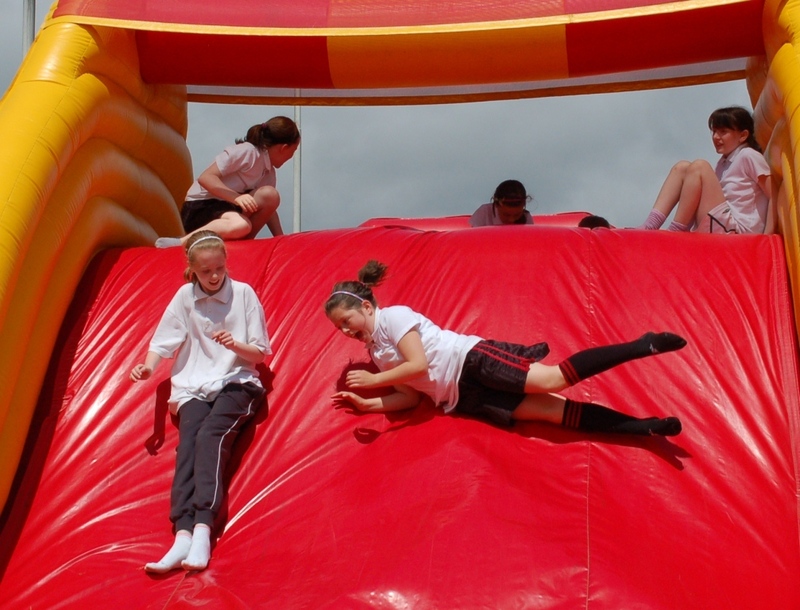 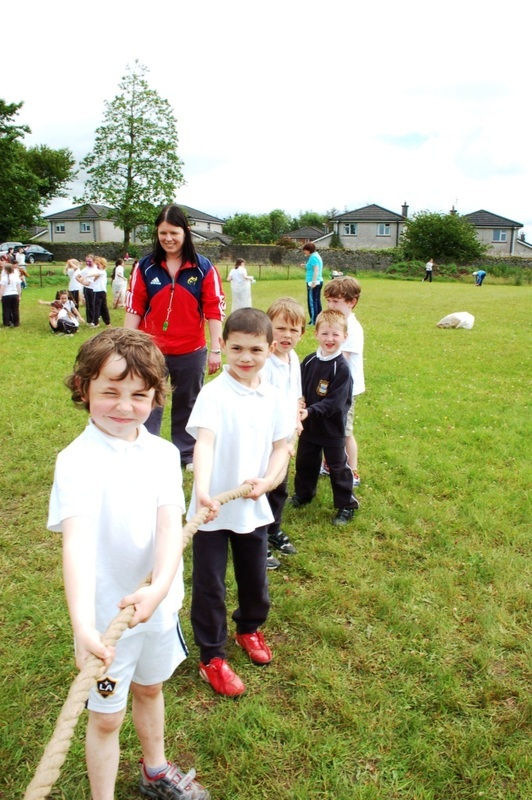 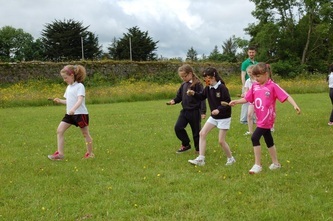 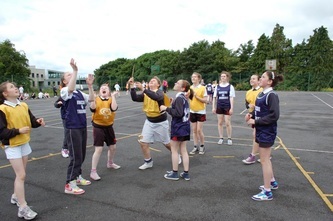 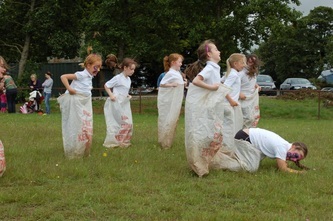 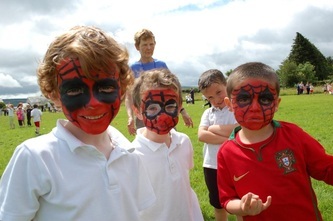 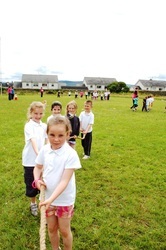 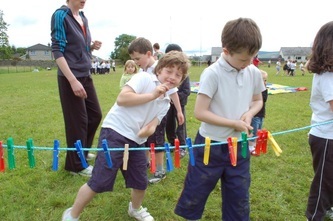 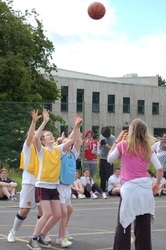 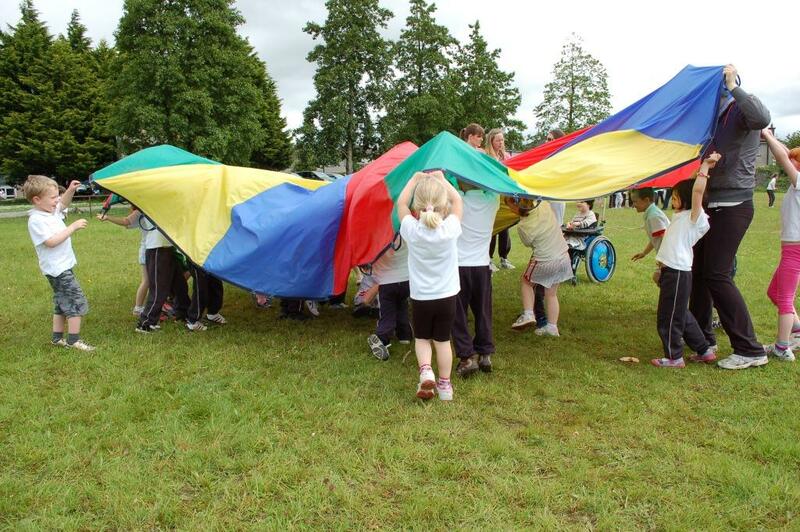 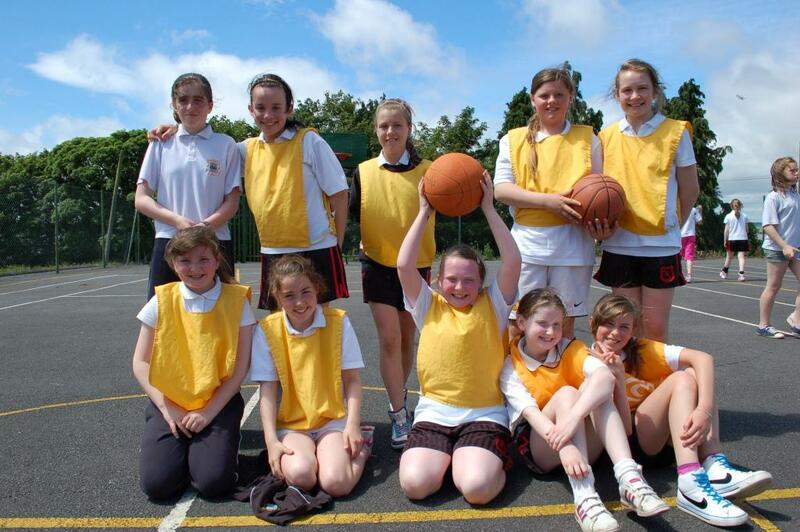 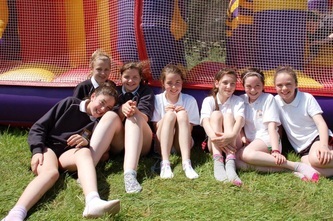 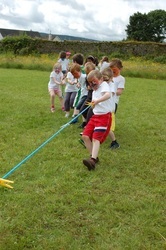 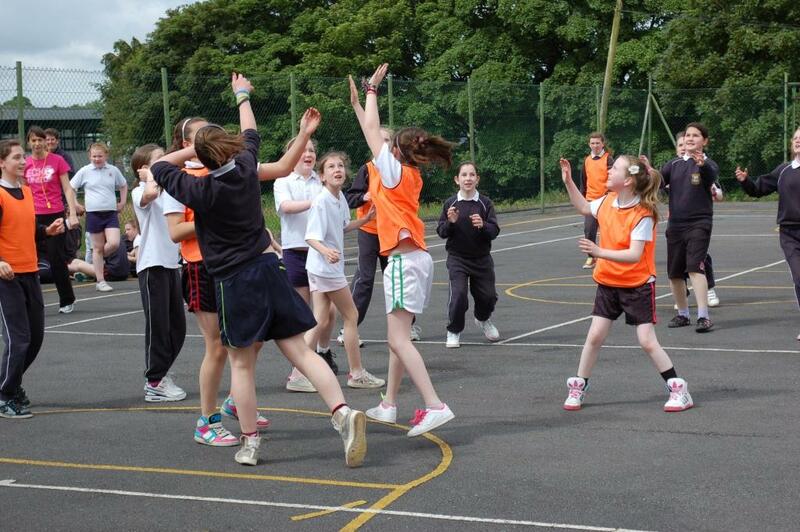 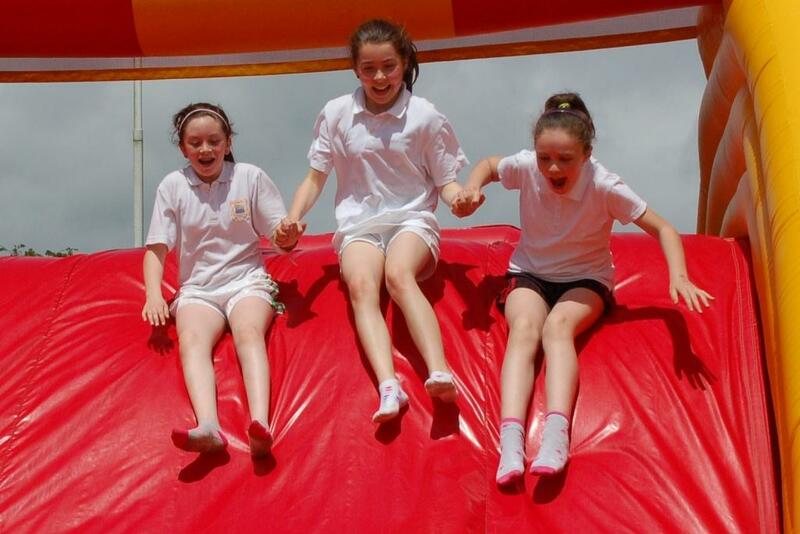 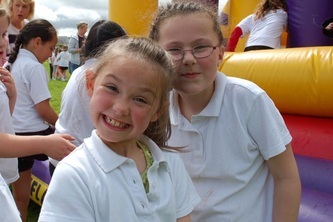 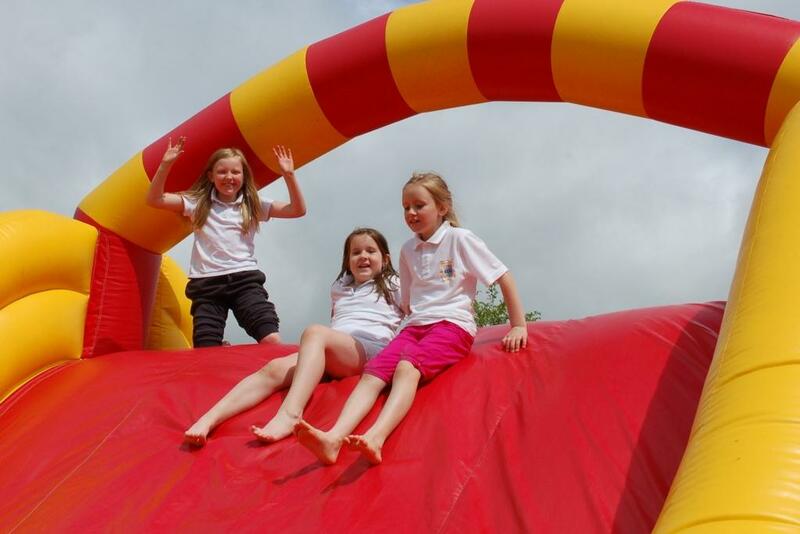 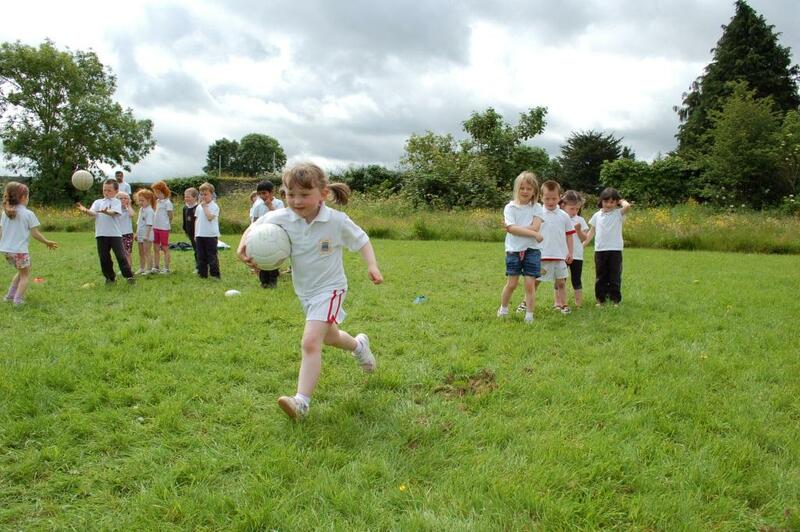 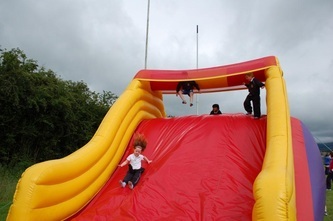 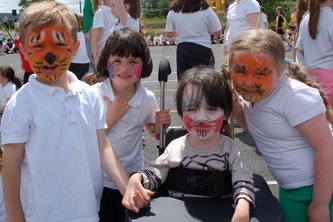 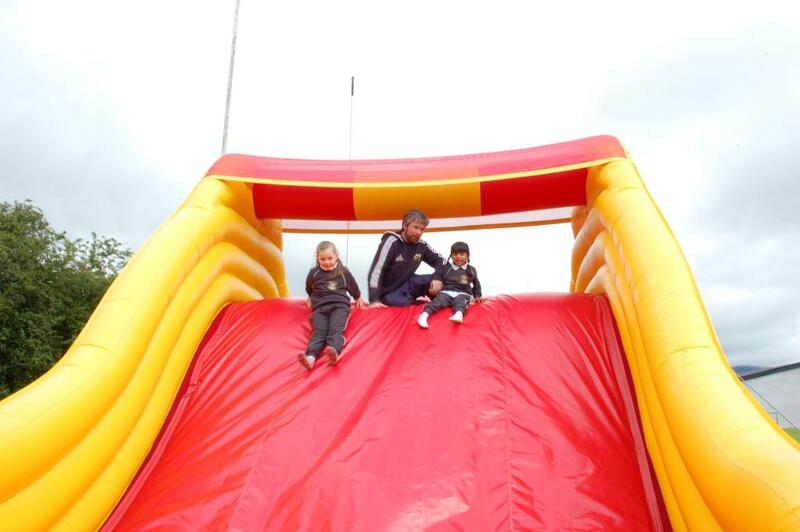 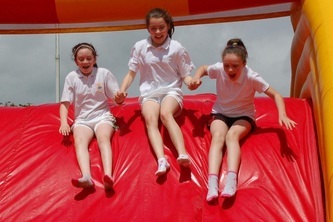 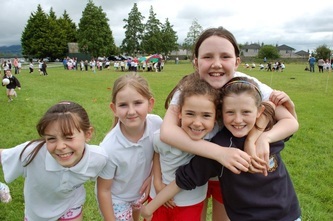 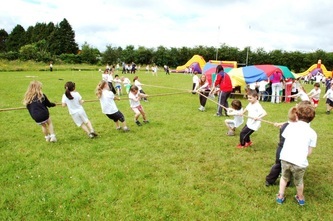 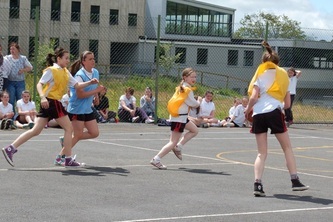 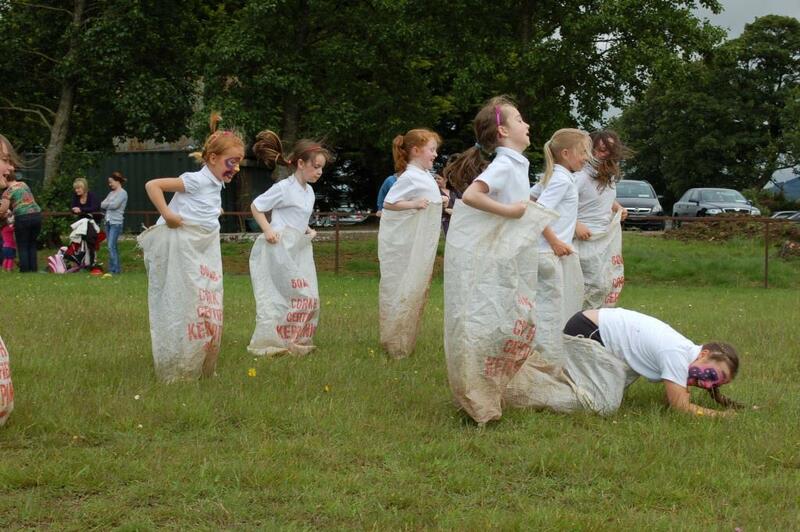 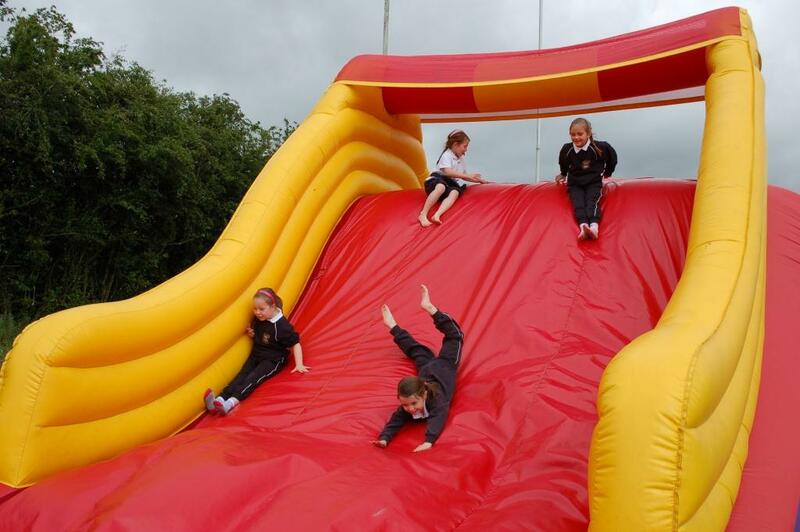 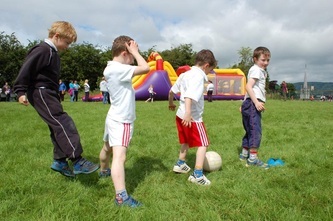 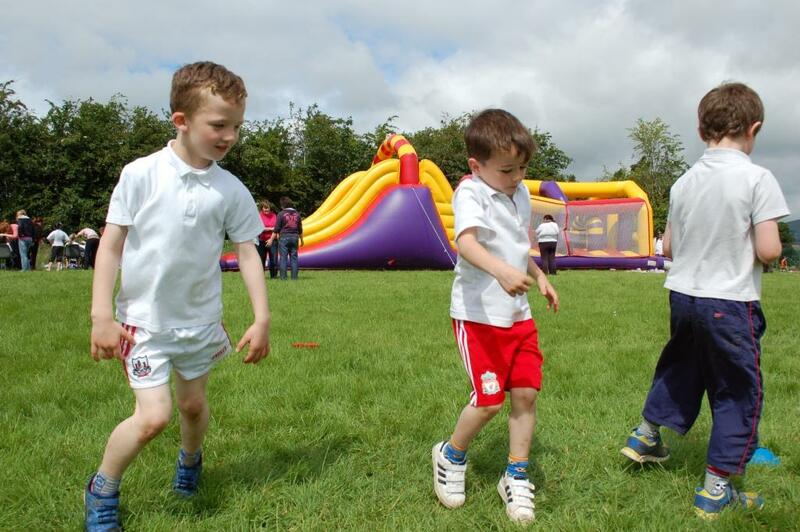 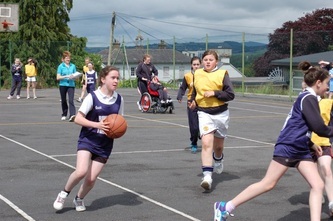 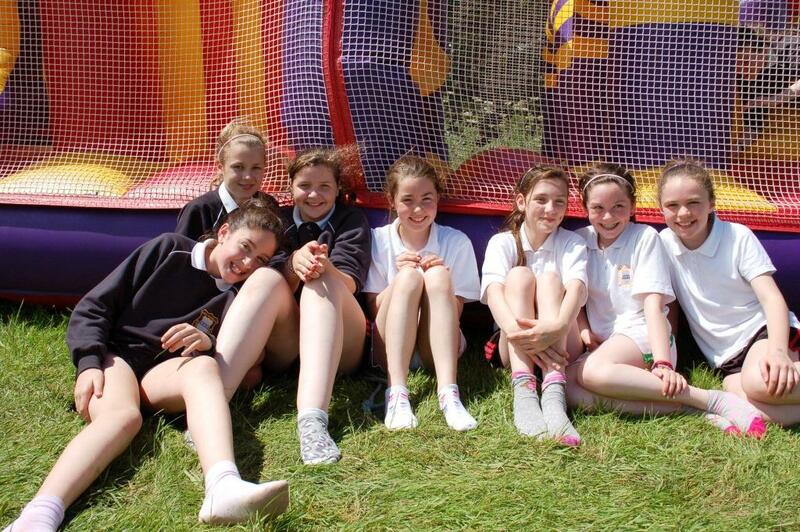 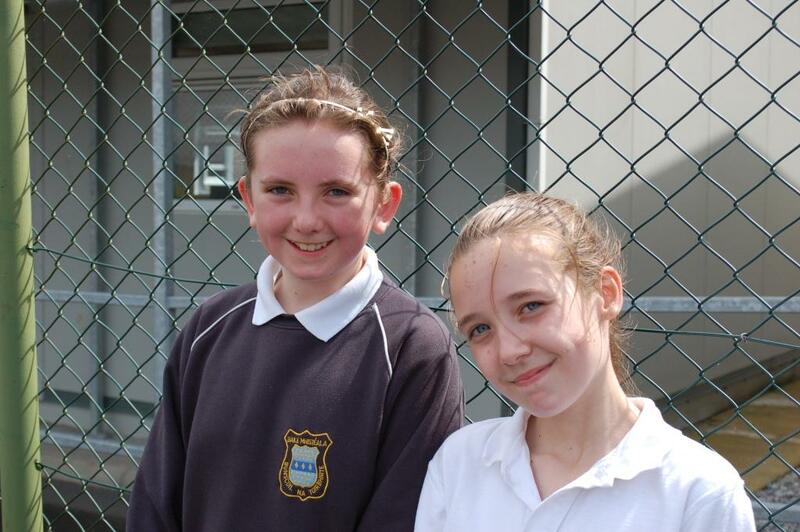 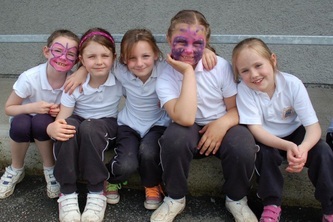 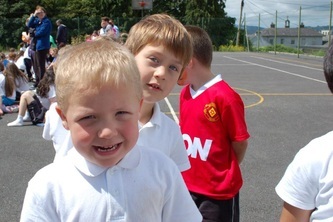 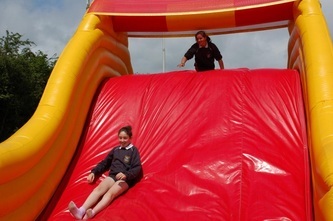 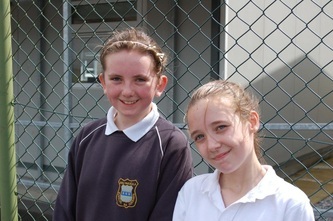 At the end of June, the whole school went to the field for a Sport and Fun Day. 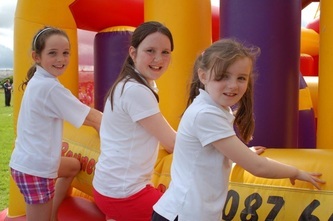 Each class had a great time at the different stations and this year everyone enjoyed dancing around to music that was providing by a DJ for the day. 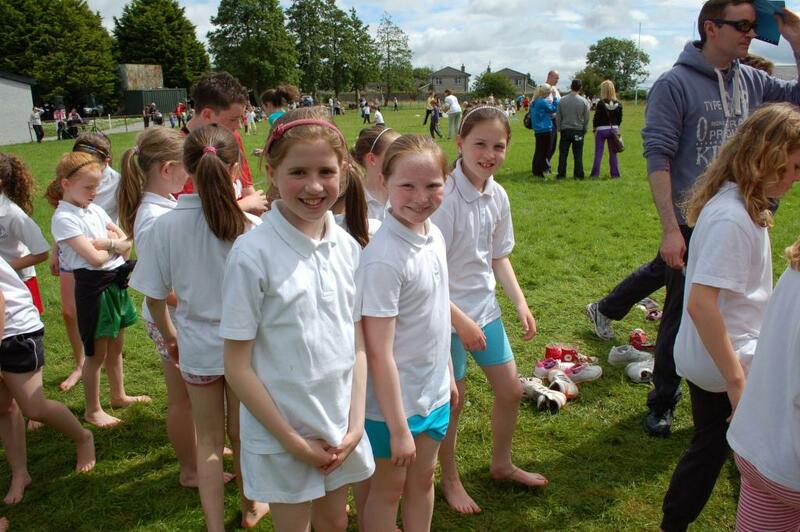 Well done to all the people who participated. 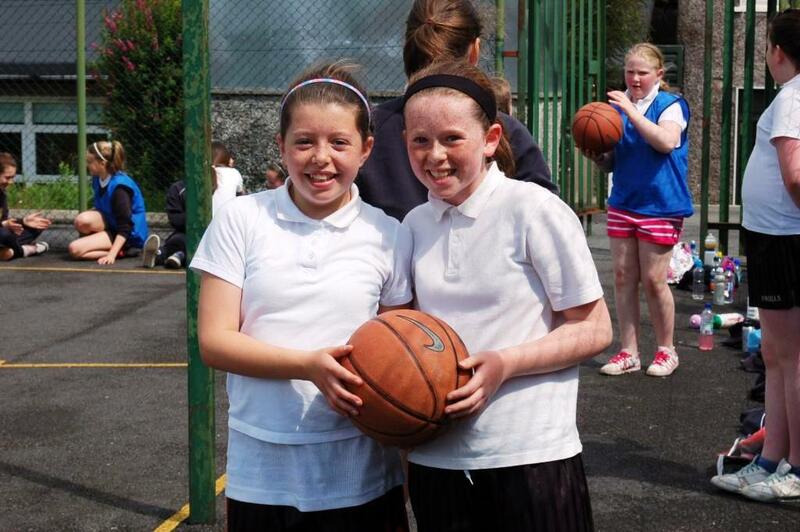 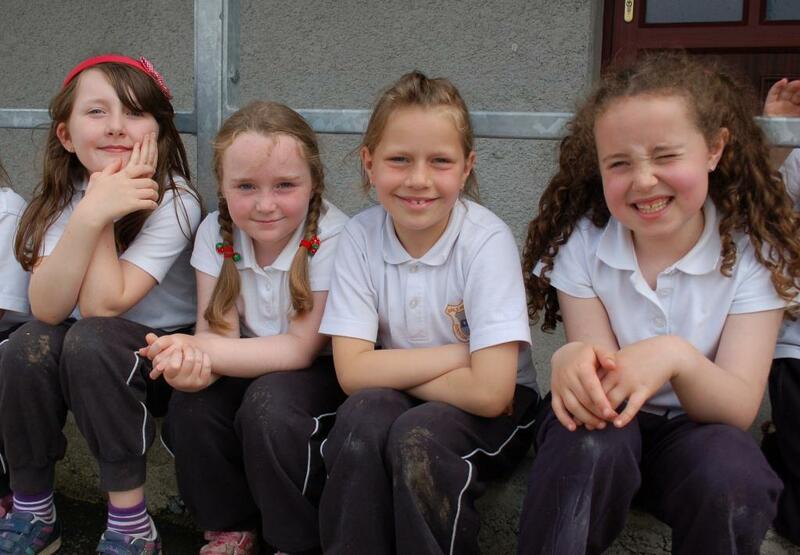 Thank you to Ms O' Brien and Ms. Kearney who organised the day and to all the parents who help make the day a success.